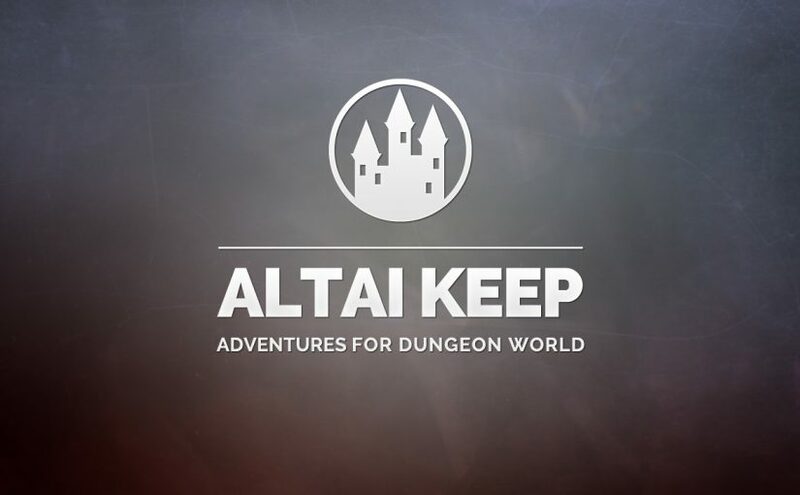 It’s owners destroyed by the templars of the Stolen Faith, Altai keep has been abandoned for centuries. But new evidence suggests the masters of this frozen mountain castle have returned. The minotaur lords of Altai laid waste to a dozen villages before an army of templars managed to overthrow them. their return could mean the end of centuries of prosperity for the farmers living in these lands. it will take heroes of renown to travel to this imposing fortress, find out who or what has brought about their return, and stop it – provided they can first survive an encounter with some of the most feared creatures in all the land. This is a adventure pack I wrote on Christmas eve for me to run in the new year. My group have been fighting in steamy jungles for a while now – time to go somewhere a bit colder. GMs: there’s lots of blanks to fill in for your players. If you think of a particularly good one, let me know.